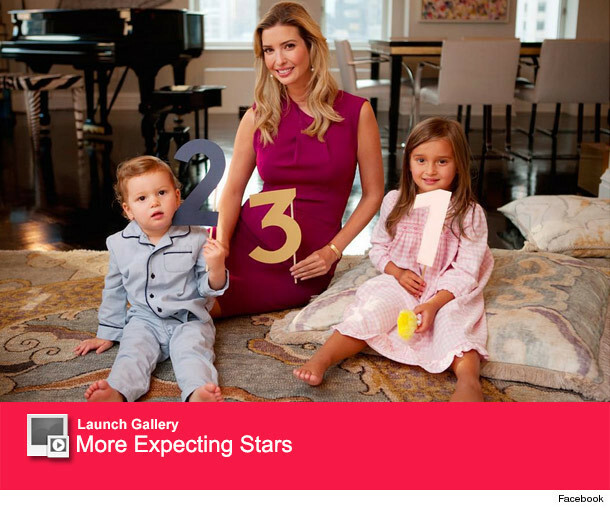 Donald Trumps Son Barron, 9, Makes Magazine Debut - 人物历史 - 小木猫 - Powered by Discuz! Barron Trump is stealing the spotlight from his famous family! 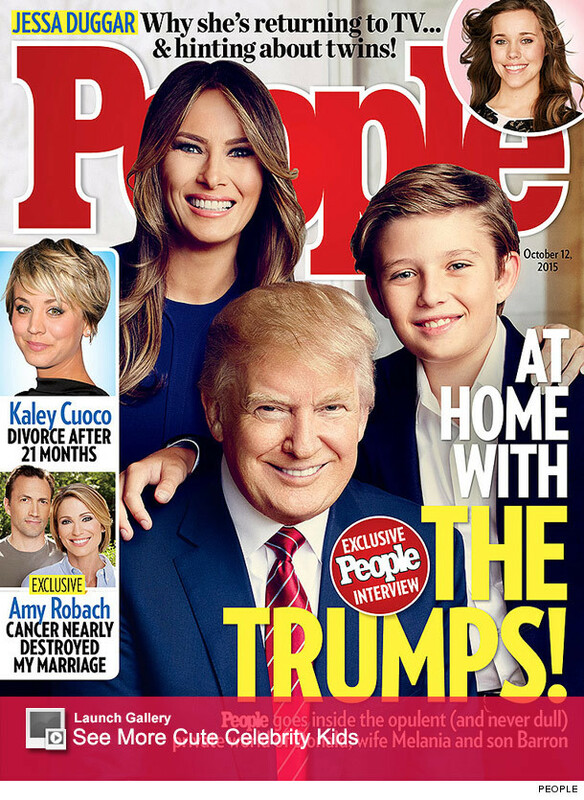 The 9-year-old son of Donald and Melania Trump makes his magazine debut in this week's issue of PEOPLE, where he poses with his parents inside their lavish New York City apartment. Is it us, or does he totally style his hair the same way as his famous father? Inside the mag, Mrs. Trump opens up about her husband's presidential campaign for the first time, admitting she's "not ready to get political yet," but stands by him. "He is who he is," she says when asked about his often-outrageous comments. "Even if you give him advice, he will maybe take it in, but then he will do it the way he wants to do it. You cannot change a person. Let them be. Let them be the way they are." "It's a long road. I take it day by day," Melania adds. "My husband has a lot of people cheering for him. We will see." While Donald is eager to get into the White House, his son isn't so sure. "It's a little scary for Barron," he explains. "He thinks he is going to be taken away from friends. But I tell him if this happens, Daddy will help people, and can help children like him, and that makes him happy." One member of the candidate's famous family who fully supports his message is his daughter Tiffany Trump, 21 (above). "He's clear," she tells the mag. "It's nice not to have to overanalyze someone's speech to see what the meaning really is."